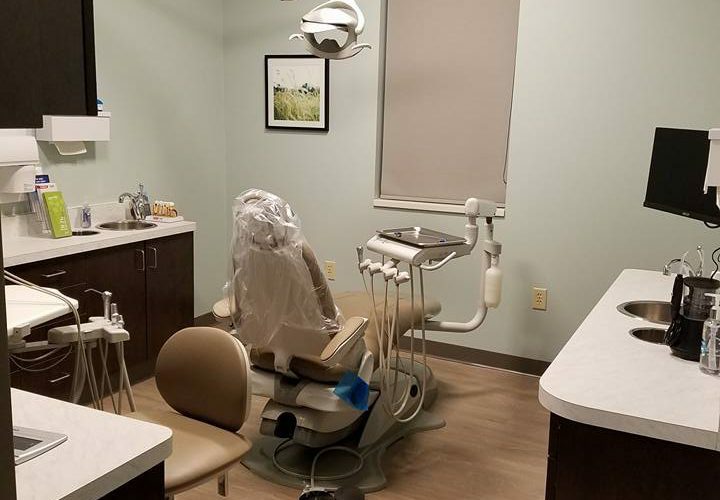 General dentistry for patients of all ages offering complete dental health care. 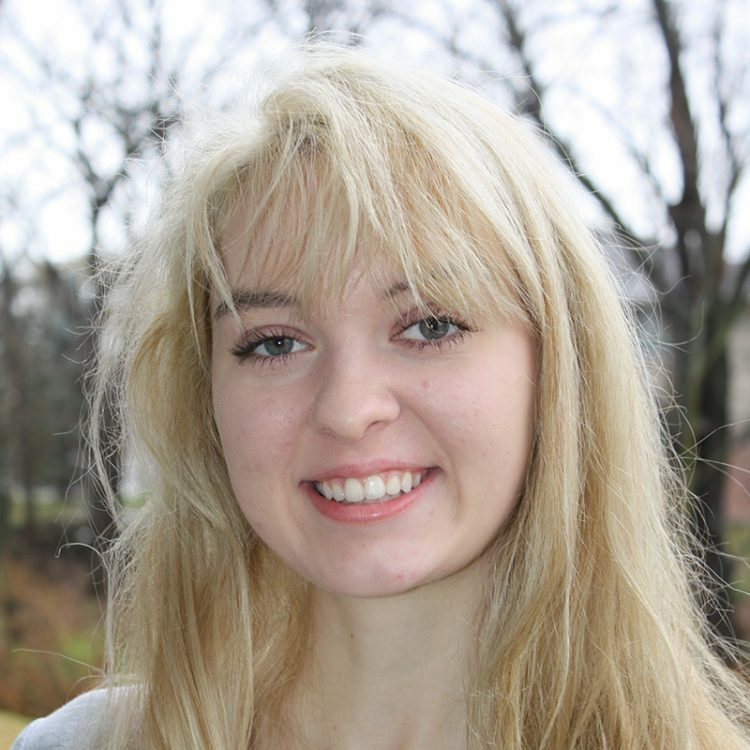 We create youthful smiles for patients whose natural teeth require replacement. 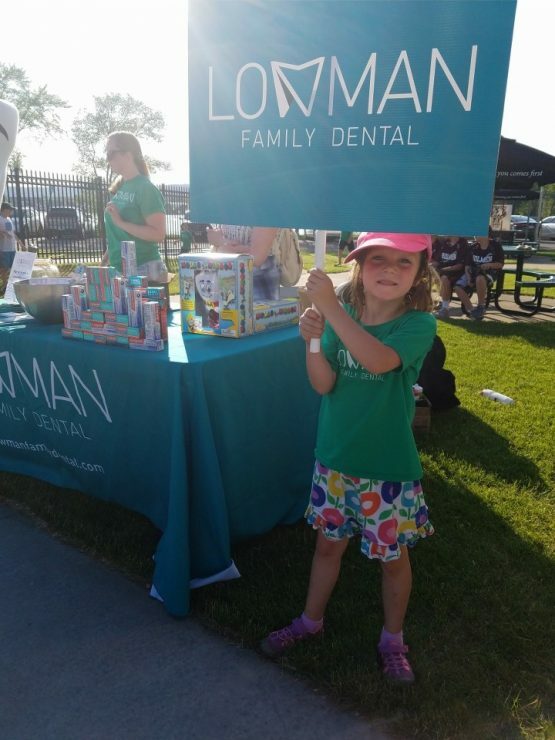 At Lowman Family Dental, we are passionate about what we do! We love dentistry and our patients are always our top priority. 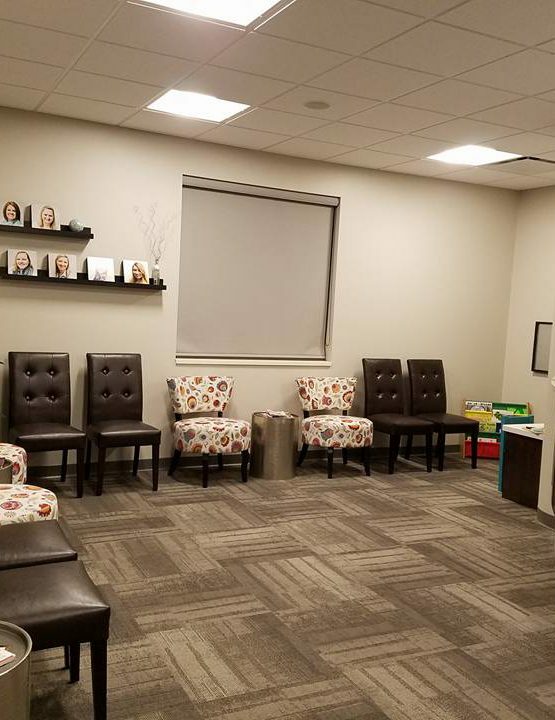 Our entire team is dedicated to providing you with personalized, gentle care that will make your visit more comfortable and pleasant. We see patients of all ages; from the young, to the very young-at-heart! 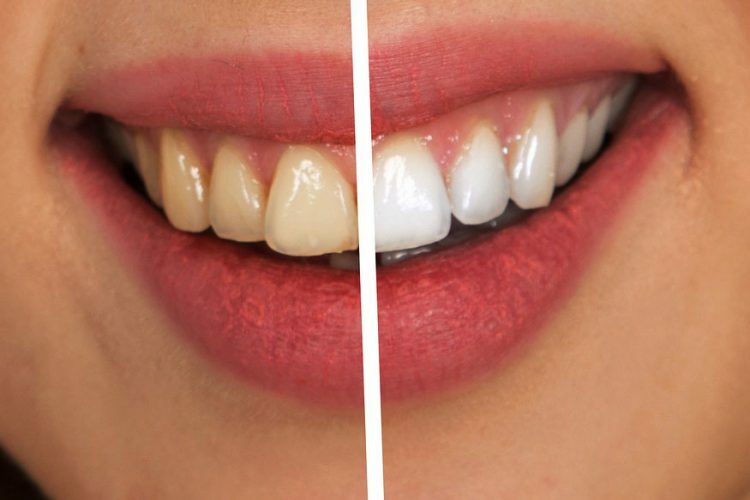 We'd love the opportunity to meet you and provide you with the best dental care that you deserve! 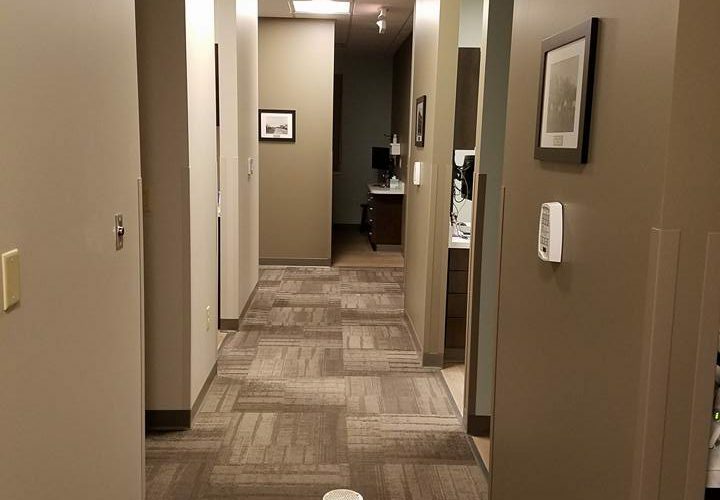 Call today for your next great dental experience! 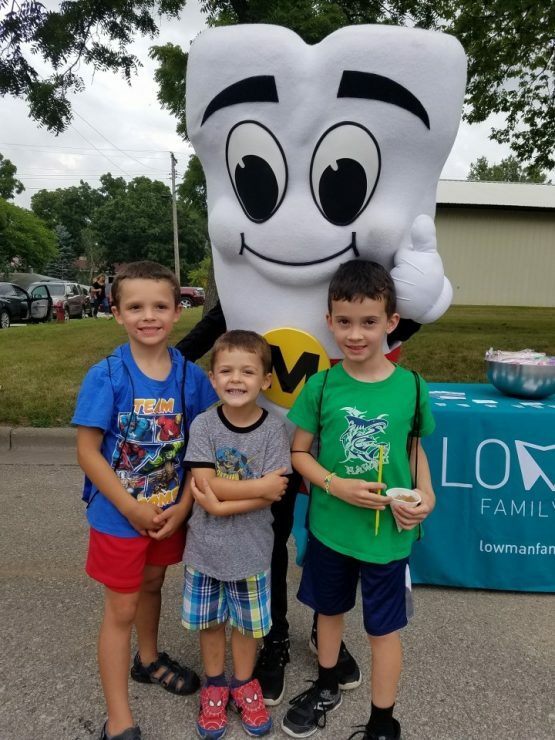 Let Lowman Family Dental help you with all of your family dental needs. 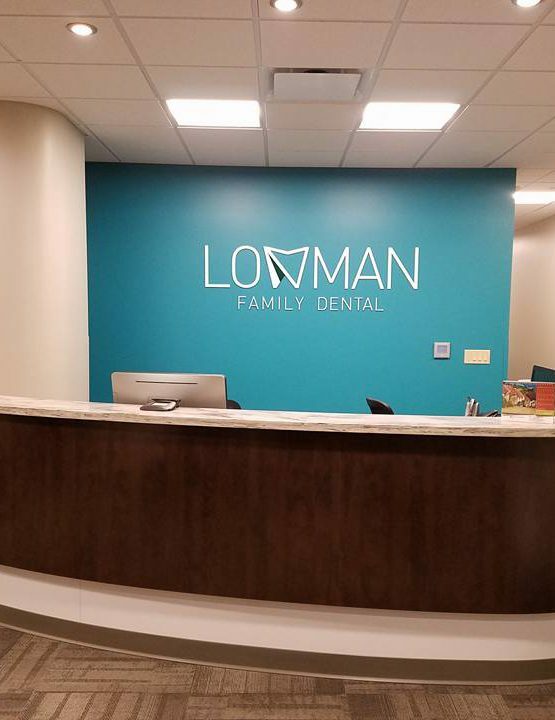 Convenient hours and flexible payments options are just a couple things that set Lowman Family Dental apart. 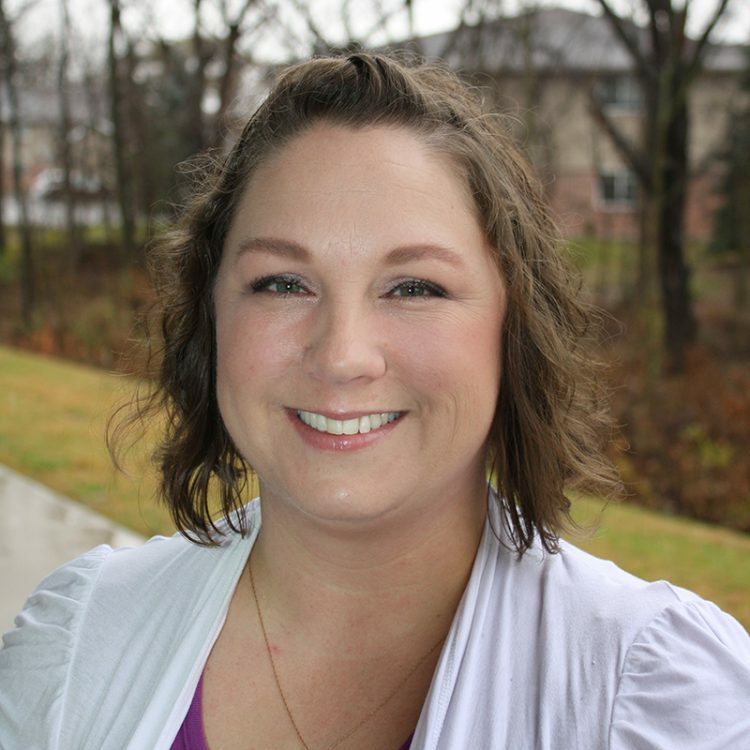 Meet our friendly staff, here to help you with all of your dental needs. to the goodbye on the way out....my son and I had a great experience overall. The administrative staff was so welcoming.....contacting our insurance company with questions for us...so I didn't have to and answering all types of questions. The hygienist was patient with my son and the dentist truly took his time to get to know us! 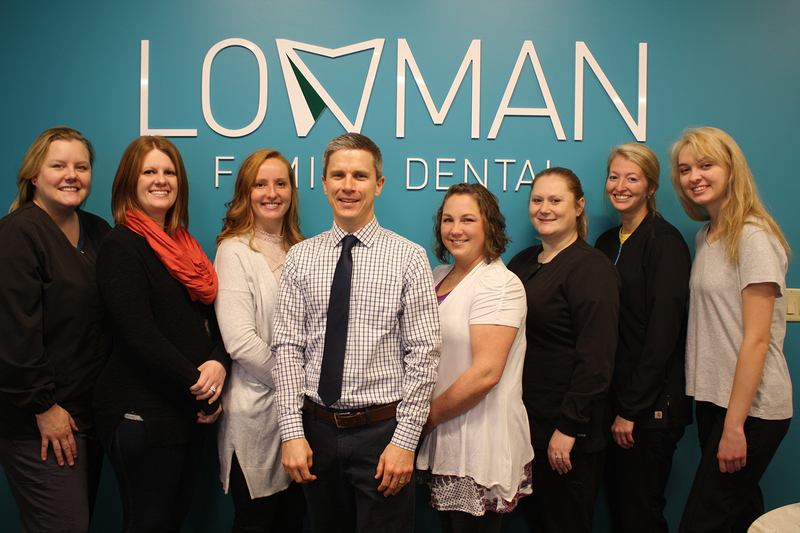 I highly recommend coming to Lowman Family Dental! 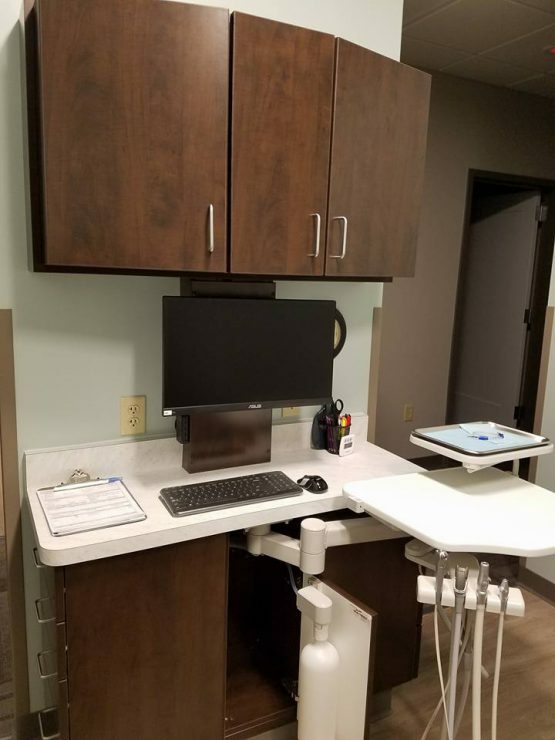 We are so fortunate we found this dental office! Thank you! Thanks so much for making me feel so comfortable. I've had life long dental anxiety but your staff made me feel very welcome and comfortable. 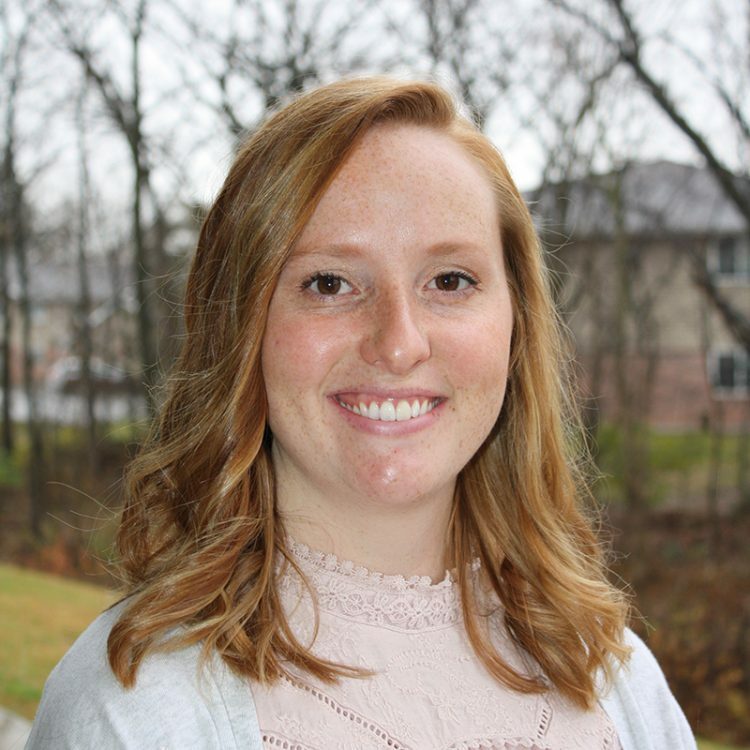 I realize I've got lots of work ahead, but with your help, I'm hoping to regain a more healthy and confident smile, not to mention, a more pleasant dental experience! Thanks again for being so patient with me and not judging, in my lack of dental care. but the staff is always friendly and they do a great job making sure you're comfortable. 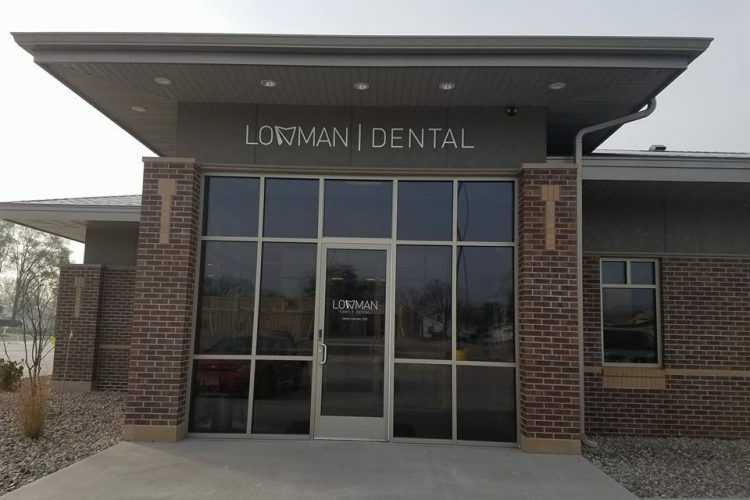 The office is also active in the community sponsoring events and doing dental education with kids so I would recommend this place to anyone in the Holmen area. Newly opened in November of 2017, our doors are open for you! 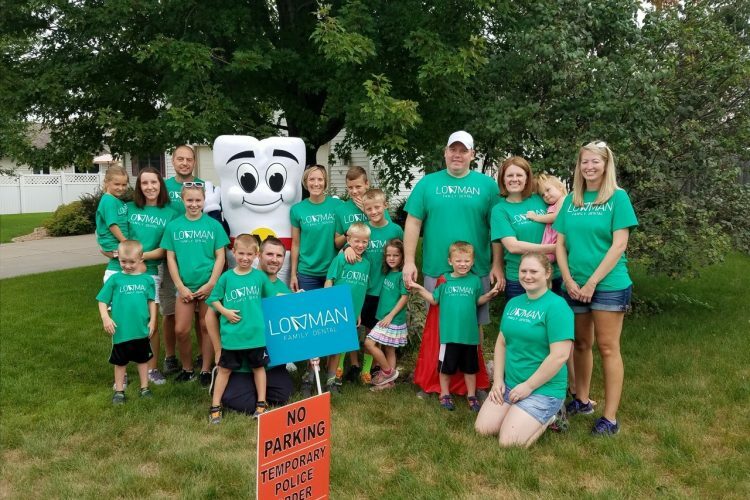 Lowman Family Dental takes pride in helping to support the local community. 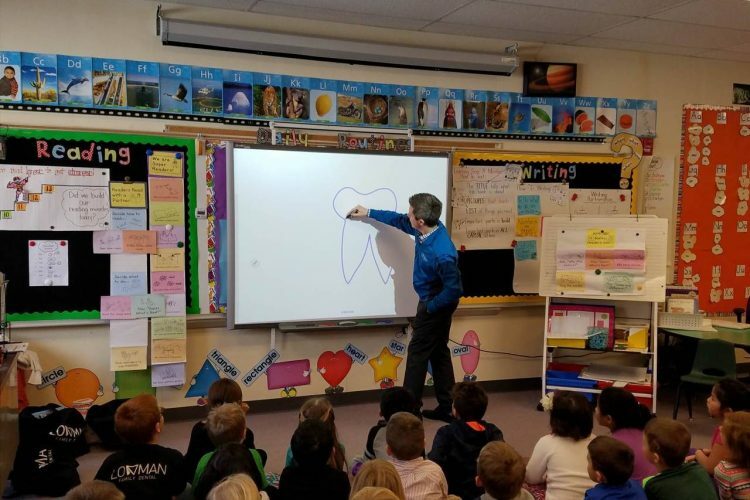 Home of the Mighty Molar Man! 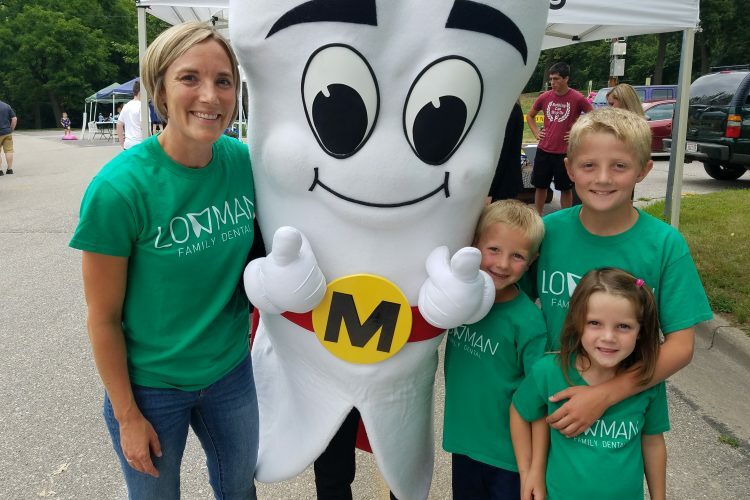 Mighty MolarMan & Friends are fun-loving cartoon characters that educate and promote total health. 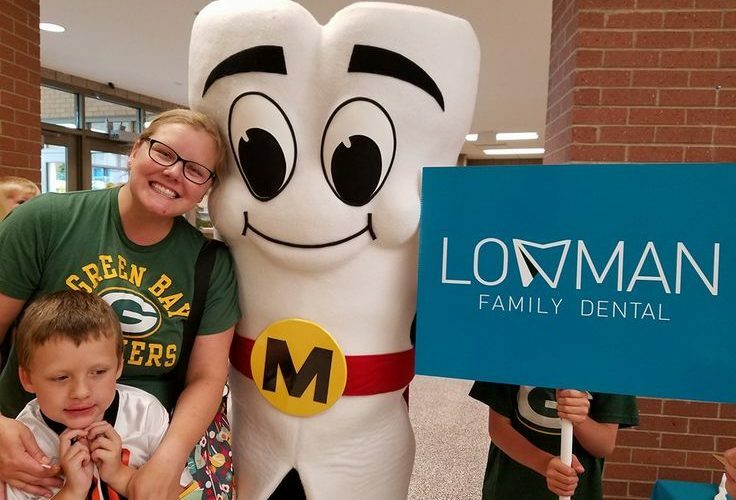 They also help children with dental phobias, and those with special healthcare needs, to have a relaxing and fun dental experience. 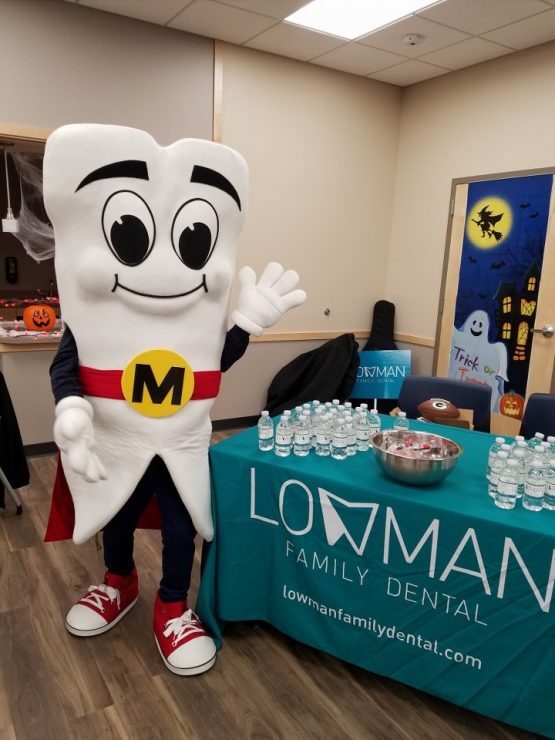 Serving as the foundation of fun in dental practices, Mighty MolarMan & Friends were created and designed to appeal to people of all ages.